Our College expects all students to wear school uniform as part of an overall dress standard that ensures appropriate and safe attire for learning. 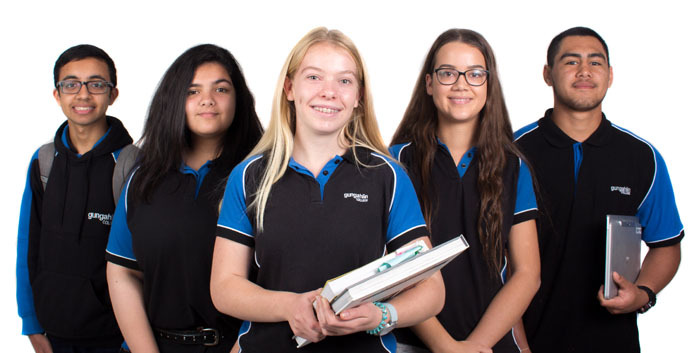 We believe that a uniform reinforces a pride in a student's appearance, instils recognition of themselves as an integral part of the school community and assists in developing pride in representing the school. Issues of equality, health and safety as well as expense are factors that have contributed to the establishment of our Uniform and Dress Standards Policy. The P & C facilitates a second hand uniform shop; uniforms are donated by outgoing students and sold at very reasonable prices. All items are fully laundered before sale with all proceeds going back to help with College programmes. Sales are by cash only and the online order form (Word 90KB) can be returned to the front office or emailed to Marina Pilicic at marina.pilicic@ed.act.edu.au. Payment and collection will be organised if stock is available.